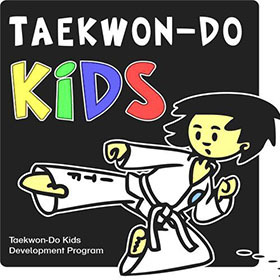 International Taekwon-Do has a program specifically designed for children between the ages of 5 and 8. Kids classes are every Tuesday 5.30-6.15pm up to 8 yrs, all grades (ranks) only during the school term. There are occasional gradings where students are tested for their syllabus. Students can start in any term of the year, so come along and check out the class for yourself. The first couple of sessions are free and there is no need to buy a uniform until the child is happy to continue. We encourage parents to stay and watch the session. Fees are $40 per school term (around 10 weeks) per child. Our program, designed to be interactive with the home, reaches the little ones with a proposal that goes far beyond the teaching of an art of defence. It is also an essential contribution to the formation of the child, at a stage in his/her life when there is their minds and bodies are growing, absorbing information and learning, it is therefore an ideal time to expand their skills and chances of success in future, adult life. This program aims at stretching the child’s horizons, facilitating an early development of values which will help them to succeed in aspects such as organisation, leadership and teamwork. 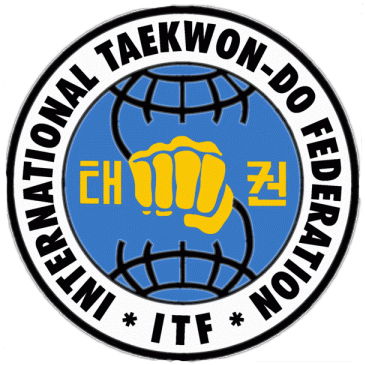 Taekwon-Do is a Korean art of self-defence. It is a modern, effective martial art founded upon clear moral and ethical guidelines. 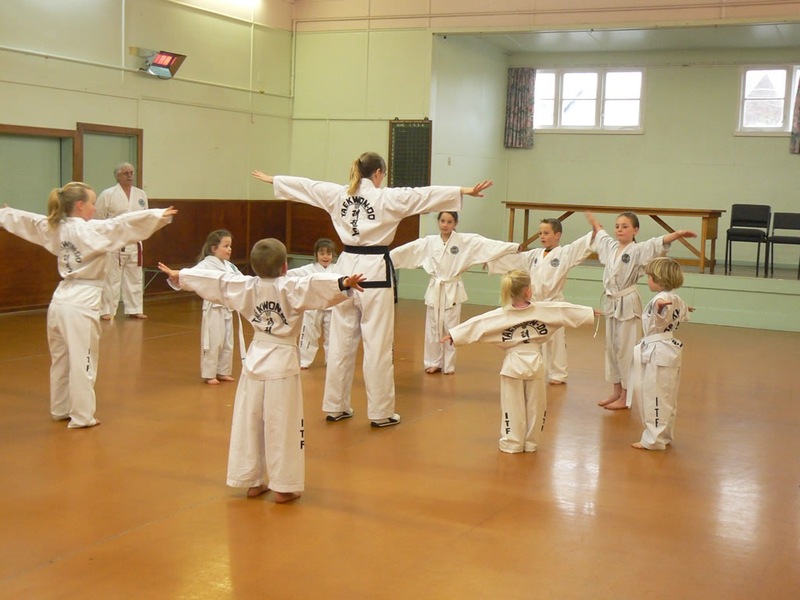 Taekwon-Do is an ideal activity for children and it utilises the whole body and incorporates natural movement. The TKD Program extends beyond self-defence to encompass the teaching of self-protection, important life skills and character education. Every parent’s paramount concern is their children’s safety, so we have included in-depth, safety orientated modules that focus on topics such as dealing with bullies and strangers.